The thing I like about adding a moodboard to the design process is that it helps create a dialogue right up front about the direction of the project. “This moodboard isn’t quite right because it’s too ____,” or “I was thinking more coral instead of peach.” Each time I’ve done it the process has gone a little bit differently. Sometimes the client helps me pick the images directly, and sometimes not. Sometimes we swap images and sometimes we talk about what’s not right and move on. That was the case with this moodboard. I did this for a project that’s totally different for me and really fun- an antique store owned by two men (hence the more masculine vibe) that I’m working on with Holly and Whitney. I loved the board for what it was, but we all decided that it wasn’t quite right for the project. Instead of dissecting it and swapping out images to make it “perfect,” we talked about it and moved on to other things. 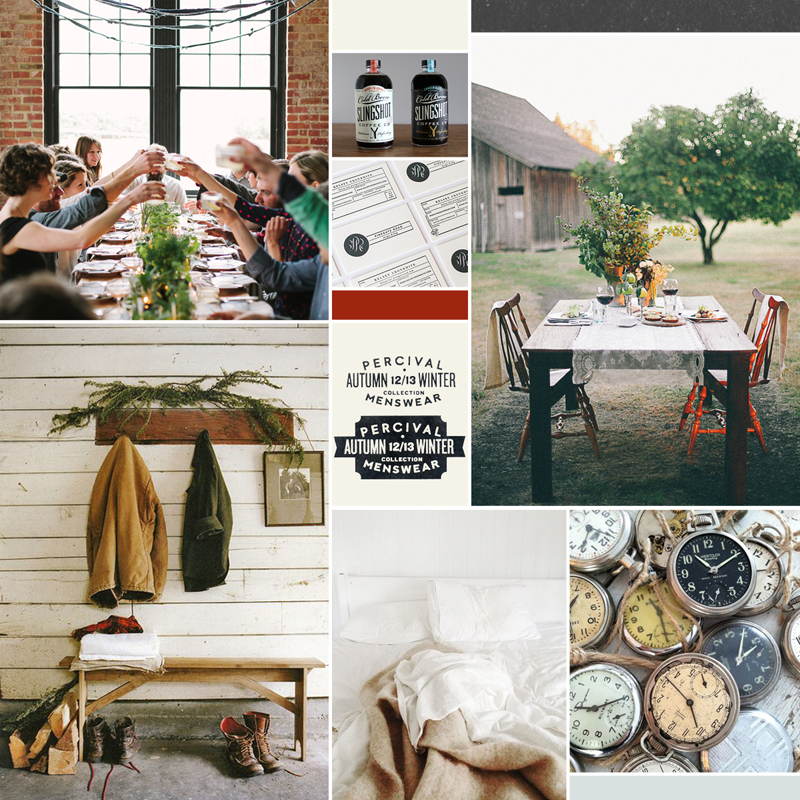 I’m excited to look back at this moodboard at the end and see how it relates to the finished product!